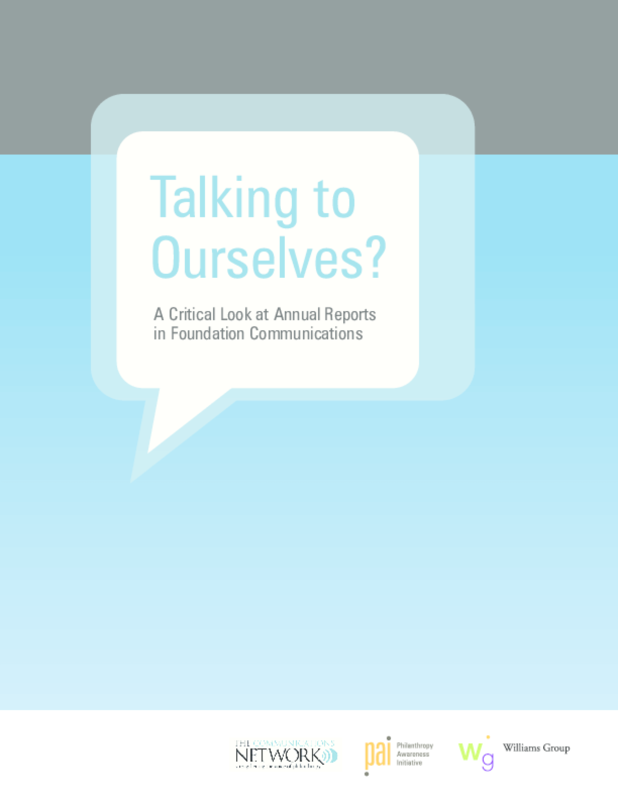 Analyzes the costs and benefits of private foundations' print annual reports as a communication vehicle; communications directors' views; and online trends. Suggests internal assessments and alternative ways to achieve objectives. Lists discussion topics.